Heatons Cakes offer bespoke cakes for special occasions as well as cake making classes and parties. Heatons Cakes have been baking cakes for over a decade. All cakes are home baked and hand decorated. They are qualified cake decorator, and have honed there skills over the years to be able to design a cake to the most challenging of briefs. They love a good challenge! Heatons Cakes have a great local reputation and awareness, however they wanted a showcase website that could draw some organic online attention. 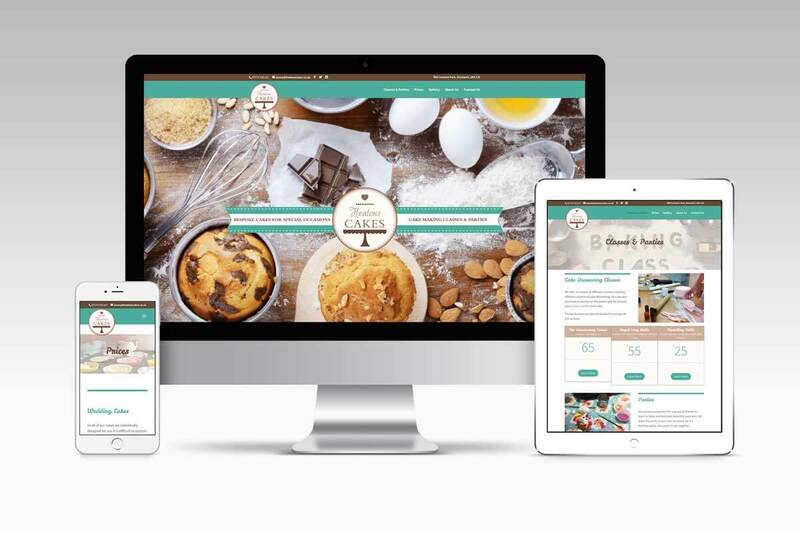 Nettl of Stockport design and built this beautifully delicious responsive website that displayed there cake prices as well as listing party and class prices. The cherry on top was a simple gallery displaying all Heaton Cakes amazing creations.